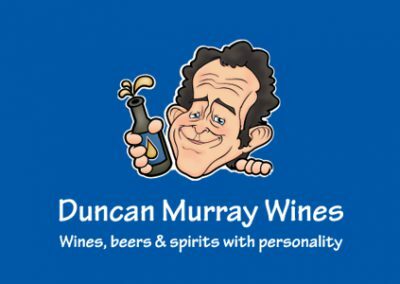 Duncan Murray Wines has been supplying ‘wines, beers and spirits with personality’ to consumers and the trade since 2001. Vector EPOS from CSY Retail Systems was installed into its shop in Market Harborough in 2015 and the difference has been amazing. “I can’t rave about Vector EPOS from CSY highly enough. It’s a joy to use, it makes life easy for us and it brings a smile to our faces,” says Duncan Murray of Duncan Murray Wines. 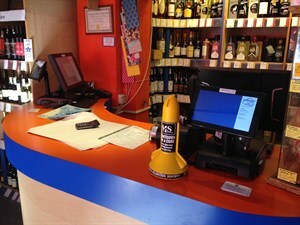 “Before CSY, we were using EPOS from a different company and it was a nightmare. The other system was entirely Cloud-based and our Internet coverage isn’t great, which meant it could take ages to process a transaction. To be honest, we’d stopped using it and gone back to our manual tills because they were faster. “Then a customer of ours who worked for BIRA recommended CSY. The sales rep, Karl, came to see us and gave us a demo of Vector. We could see the benefits straight away – it works offline but backs up to the Cloud, so we get the best of both worlds. 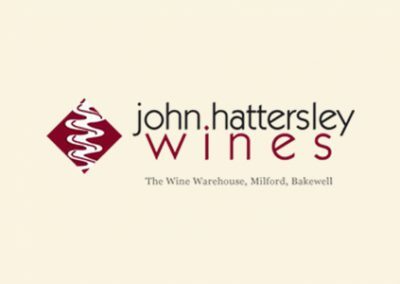 And Karl is knowledgeable about what we do – it felt like we were getting a EPOS system designed with wine merchants in mind. “The analytics are brilliant. We sell to lots of restaurants, so we have to keep house wines in stock. Before using Vector EPOS, it was guesswork, now we can see patterns of who is buying what and when, so we can anticipate the next order without having to overstock. It makes us look more professional and it’s also improved cash-flow because we buy more efficiently. “Another benefit is that Vector EPOS ties all of our information together in one place. Before, we had information and documents across Word and Excel. Once we’d inputted everything into Vector, it’s really simple to use and saves us a lot of time. We can print out price labels and it also links to our Sage every night, which really helps with our Accounts. “Customer support is superb. We all went on the training and it gave us a great grounding on how to use the system. The helpdesk is just a phone call away. And if there’s ever an issue, CSY lets us know by flagging it up for us on the message screen. It makes a real difference to know that CSY is looking at our EPOS and working to fix things, rather than wait for us to spot anything wrong. 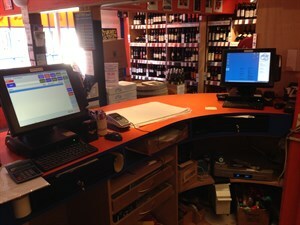 Read more about Wine Merchant EPOS from CSY or download our brochure.